October 31 - Wow! You did it! You helped us raise $6,231 in seed money to launch EmpowerAMom.com! We want to give a shout-out to all the incredible people who gave to our launch campaign so that we could purchase new sewing machines, designer fabrics and supplies to empower moms and create jobs in Africa! YOU made this happen (along with many other anonymous givers)! 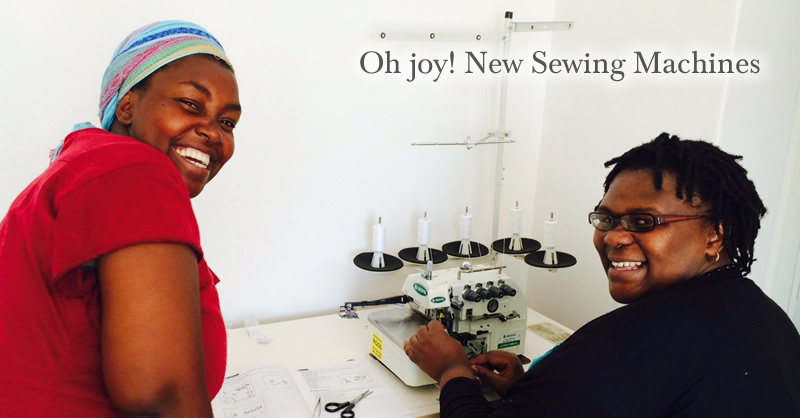 Thanks to you...here are the women trying out our new overlocker sewing machine for the first time! They are thrilled! Note: Did you make a donation but don't see your name? Some people opted to give annonymously so we tried to honor that...but please email Julie to let us know if your name is not here! Do you love empowering at-risk moms or helping a small business get started? 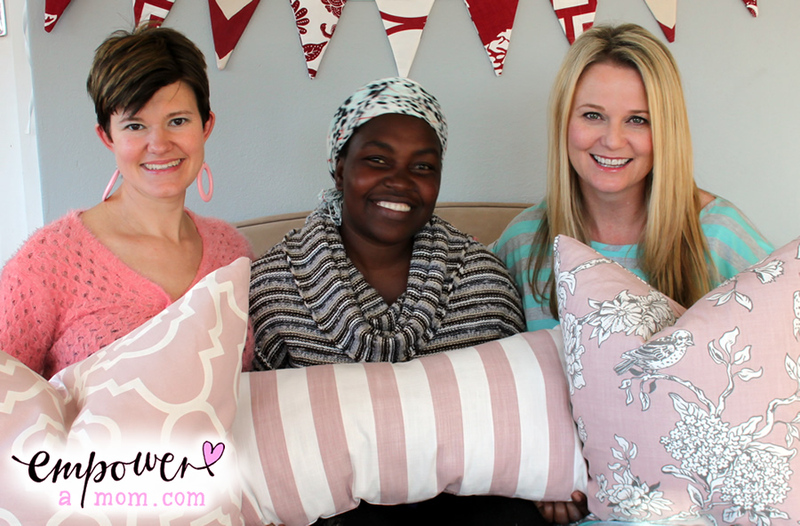 "Empower a Mom" in Africa! Contribute seed money to help us launch our new home decor product line and create jobs. Why October 31st? We need to be able to begin creating all our products in November to sell during the holiday season. 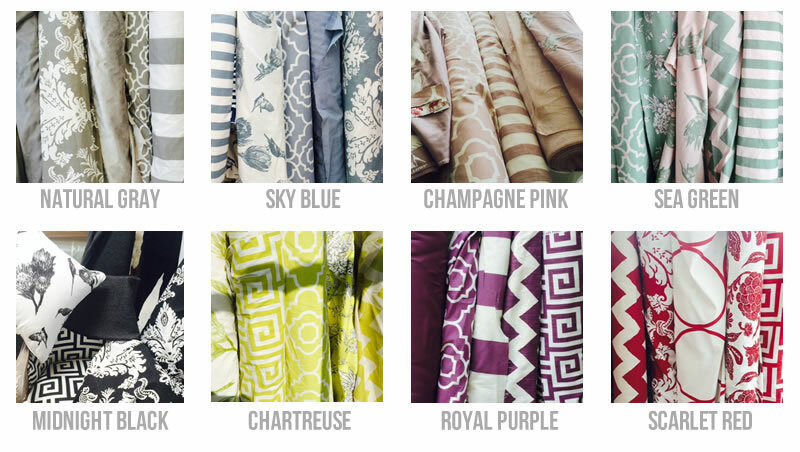 Introducing throw pillows and bunting made with fabric from exclusive South African designers...perfect for any living room, bedroom or sitting area! !